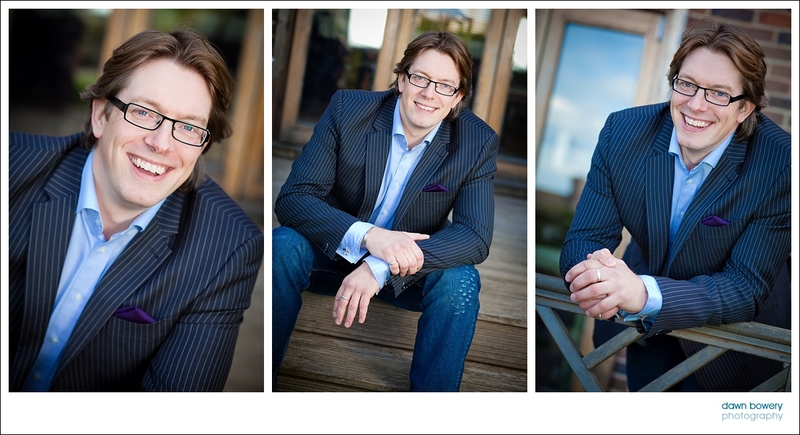 Nothing better than a great testimonial from a client talking about business headshots. Or so I thought! A video testimonial is even better, espeically when its from marketing expert and motivational speaker Simon Jordan. Thank you Simon! I meant every word. Fabulous work Dawn. Really, really love my new promo shots.